Texas Society of Architects 78th Annual Convention and Design Expo! - Zero/Six Consulting, LLC. Texas Society of Architects 78th Annual Convention and Design Expo! 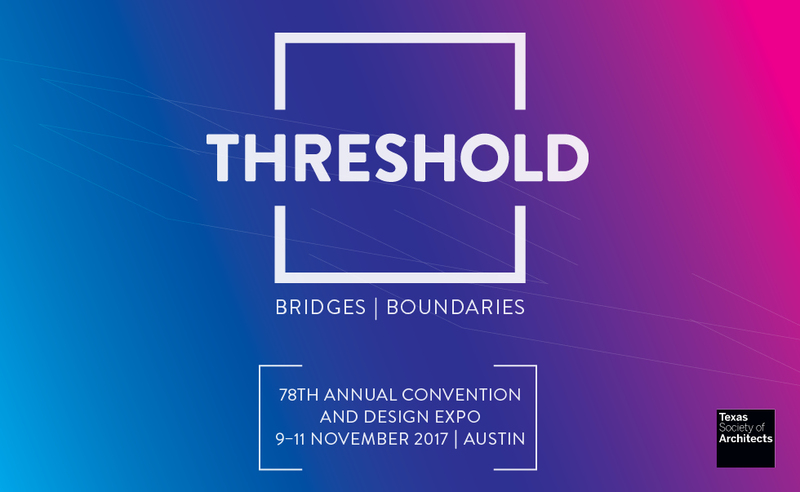 Don’t miss our Case Study at the Texas Society of Architects 78th Annual Convention and Design Expo! In 2015, Zero/Six collaborated with nine exterior envelope trades to create a composite envelope BIM model in order to facilitate the construction of a 432,671-sf facility. The project consisted of numerous architectural drawings, shop drawings, RFIs, and structural drawings, which multiplied the potential for schedule setbacks to arise during construction. By combining each subcontractor’s scope of work into a coordinated model, the construction team was able identify conflicts in the pre-construction phase, saving time and money during the building enclosure installation. BIM Workflow Processes: Learn how BIM is a natural extension of the construction process. Organizing BIM by Trade: A BIM model can be used to separate each contractor’s scope. Architectural drawings only look mainly at design intent (how it looks) and where components need to be located. A coordination model looks at which contractor will be installing each specific item. Project Sequencing: Not only must the BIM model take into account each contractors scope of work but phasing must be done to ensure trades don’t conflict with each other. The model takes into account the order in which each item is installed. Collaborating with the Trades: How BIM models influences means, methods, and safety.